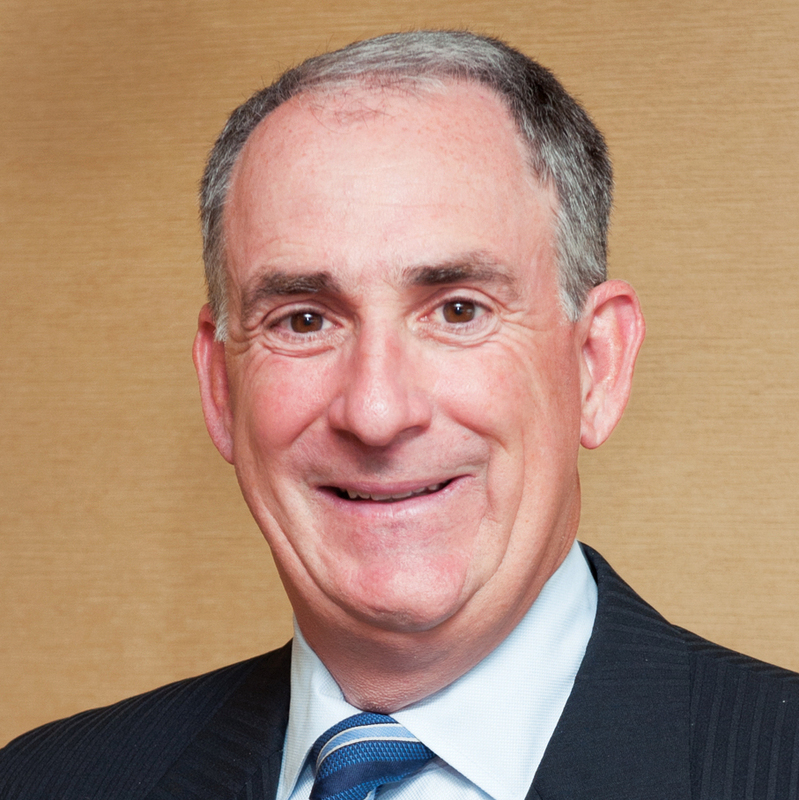 Douglas L. Lutz is a member of Frost Brown Todd LLC in Cincinnati and is the former chair of the firm’s Bankruptcy and Restructuring Group. His practice is primarily focused on financial and restructuring mainly in the areas of bankruptcy and out-of-court workouts. Mr. Lutz frequently represents corporate debtors, secured creditors, creditors’ committees, landlords, unsecured creditors and trustees in multimillion-dollar bankruptcy cases and out-of-court workouts. He also represents purchasers of businesses and business assets from financially distressed companies. Mr. Lutz has acted as the trustee in the liquidation of a securities broker-dealer under the Securities Investor Protection Act. In addition to his financial restructuring practice, he also represents several closely held corporations with regard to general business, commercial and real estate issues. Mr. Lutz is listed in the bankruptcy section of the 2007-14 editions of The Best Lawyers in America and was recognized by Law & Politics “Ohio Rising Stars” in 2005 and Ohio Super Lawyers from 2007-15. He received his B.S. in 1987 from Miami University of Ohio and his J.D. in 1991 from the University of Toledo College of Law, where he served as an editor of its law review.